Come one, come all... to the housewarming that is! 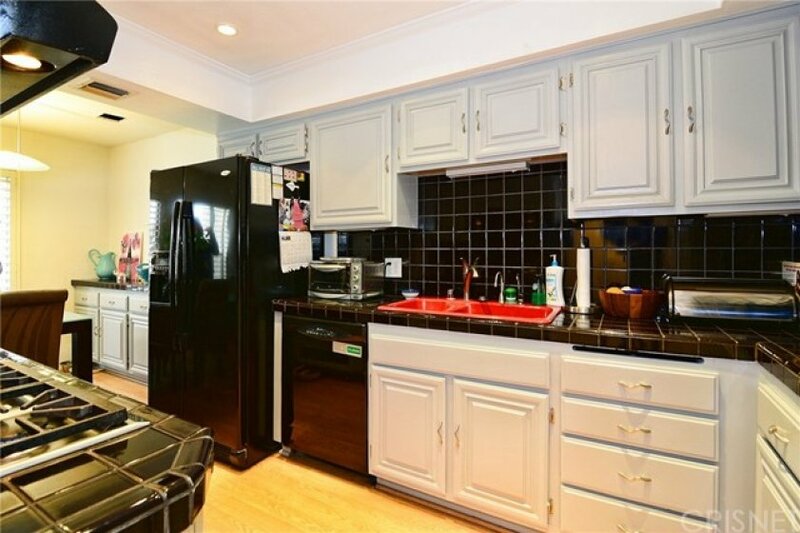 Once you see this spacious townhome, you’ll feel right at home. Head through the private patio to the entry where you are met w/soaring ceilings, wood floors throughout & tile accents. Step into the living room and cozy up in front of the fireplace under the skylights above or head up to the dining area taking note of the coffered ceiling & mix yourself a drink at the wet bar which provides a hidden storage nook. Continue on to a separate den area w/guest bath, galley kitchen, eat in area and private balcony. Ascend to the top most level to more vaulted ceilings in the master suite! 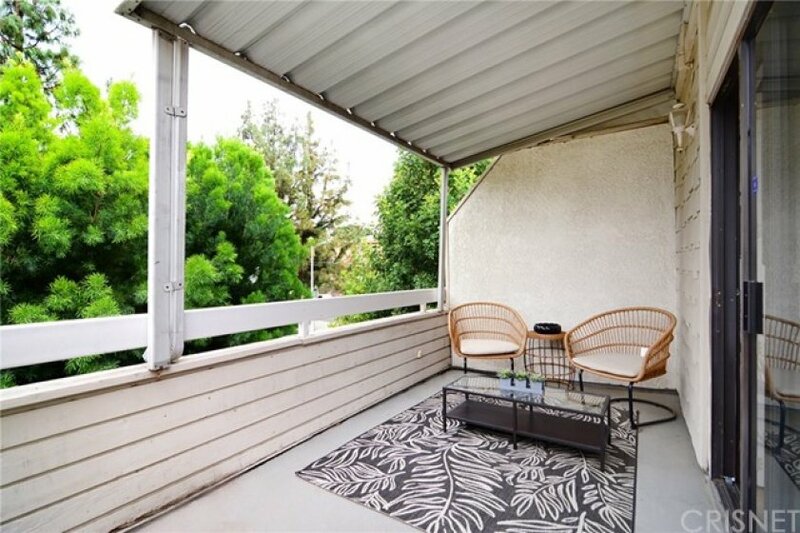 Unwind in the sitting area w/fireplace or head on out to the oversize balcony. 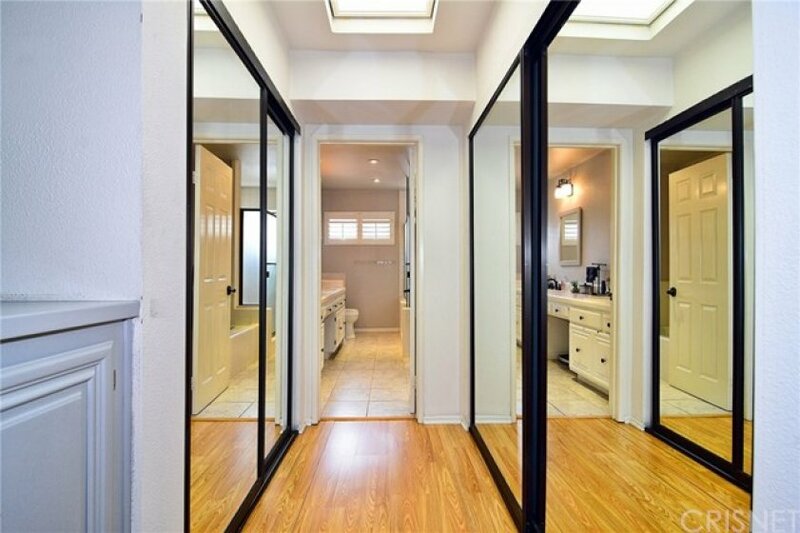 Dual closets, linen storage, vanity w/two sinks, plenty of storage & separate walk in shower and tub provides ample room for two or an abundance for one! Just across the hall is a Junior suite w/it’s own private bath. 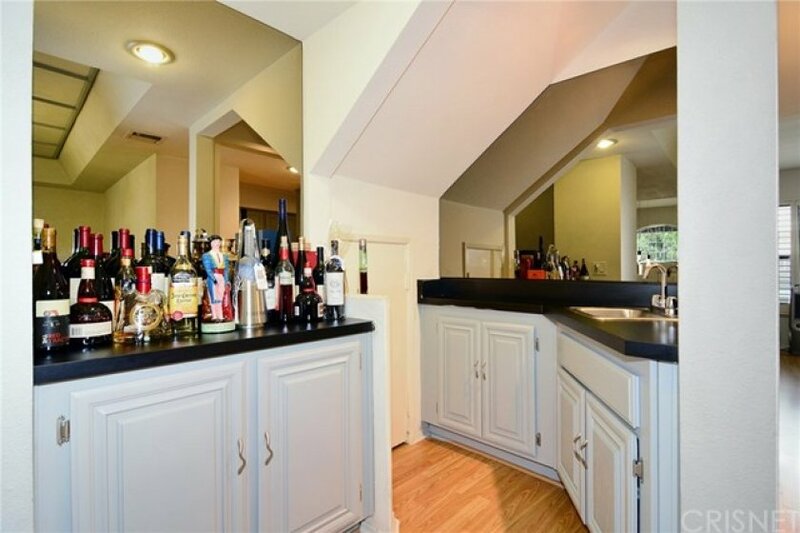 All of this is perched above an oversized two car garage w/separate enclosed bonus room w/laundry nook that has a working laundry chute accessible through all levels of the home. A blank slate for your gym, office, game room, storage or even a 3rd bedroom! The complex provides guest parking, pool w/spa & covered outdoor area for those summer time get-togethers. 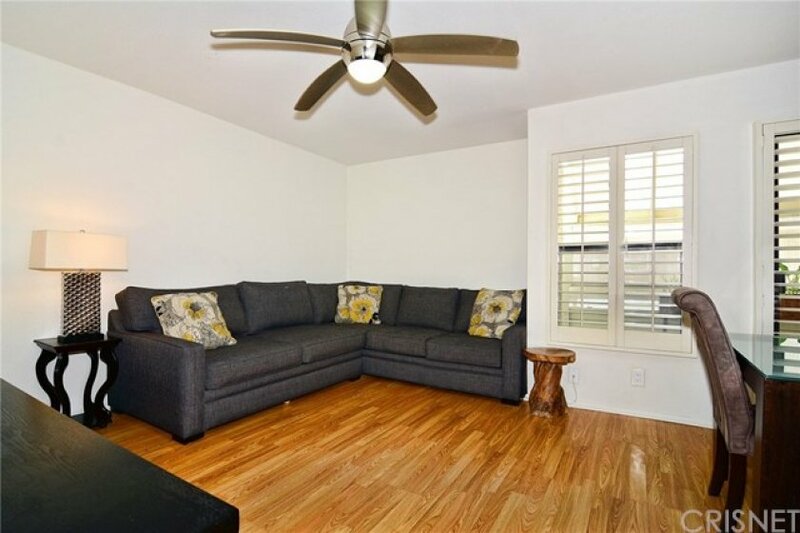 Centrally located within close proximity of the 101 fwy, Ventura Blvd, entertainment, dining, shopping & transportation, this townhome checks all the boxes. It’s Tarzana living at it’s finest. Lot Size 46,187 sq. ft. Listing provided courtesy of Phillip Sanchez at Rodeo Realty.